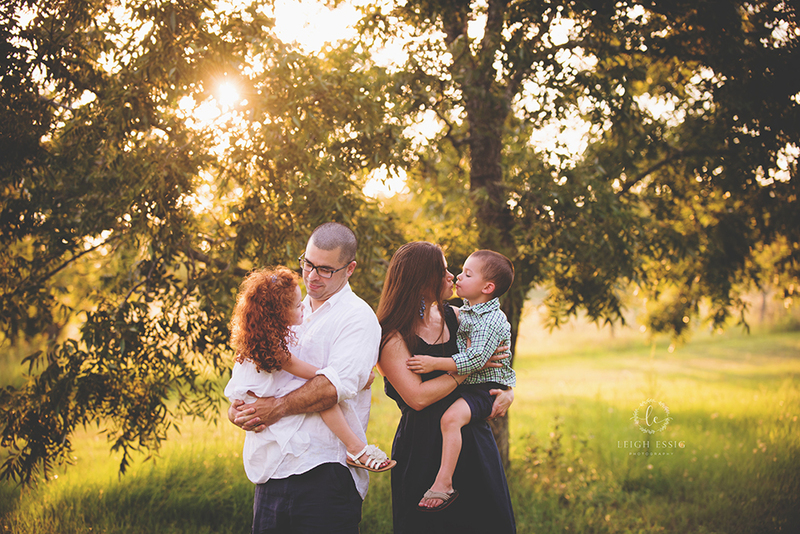 Family portraits are so important! 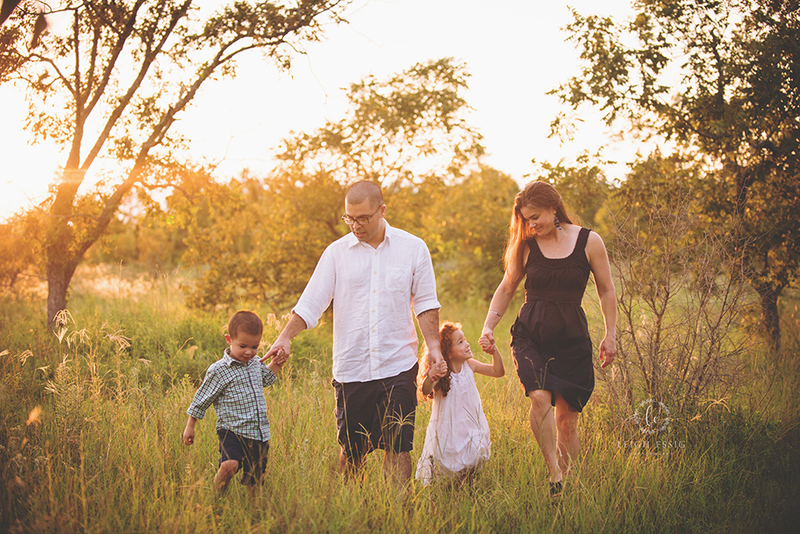 Far too often we our phones are full of images and our walls are bare. 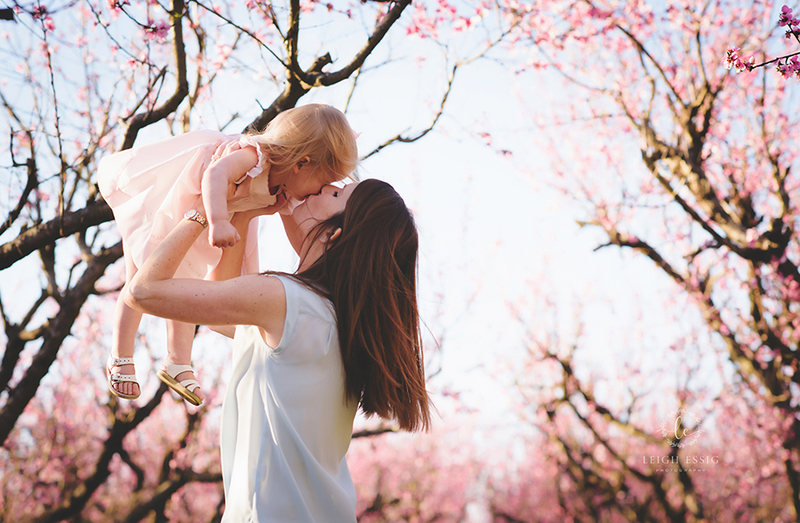 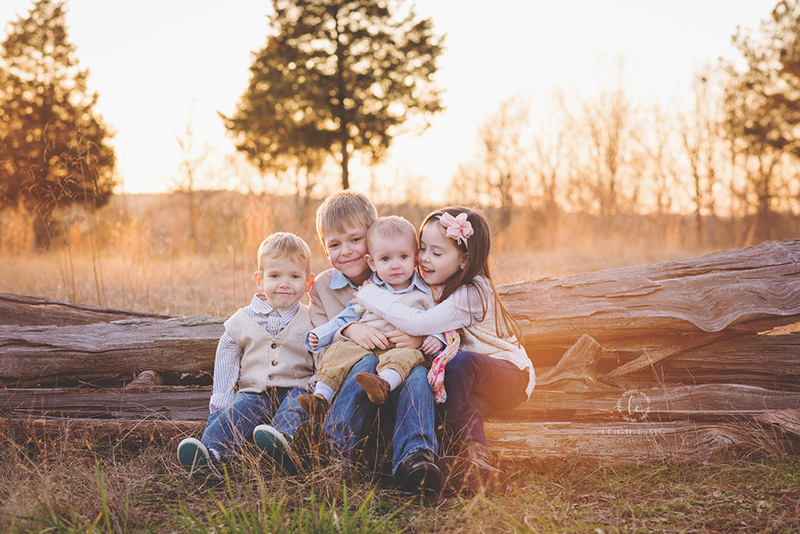 Booking a family portrait session with me and giving me the opportunity to capture beautiful portraits for your family they will forever treasure, is a great investment in your family. 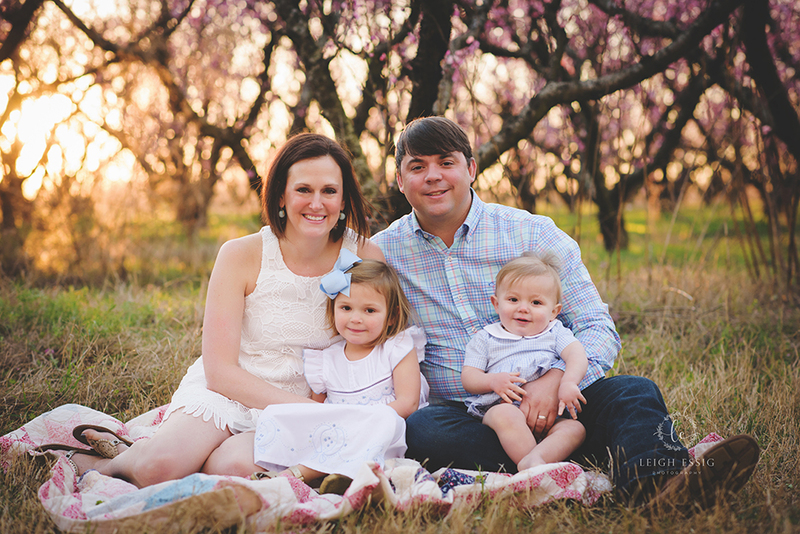 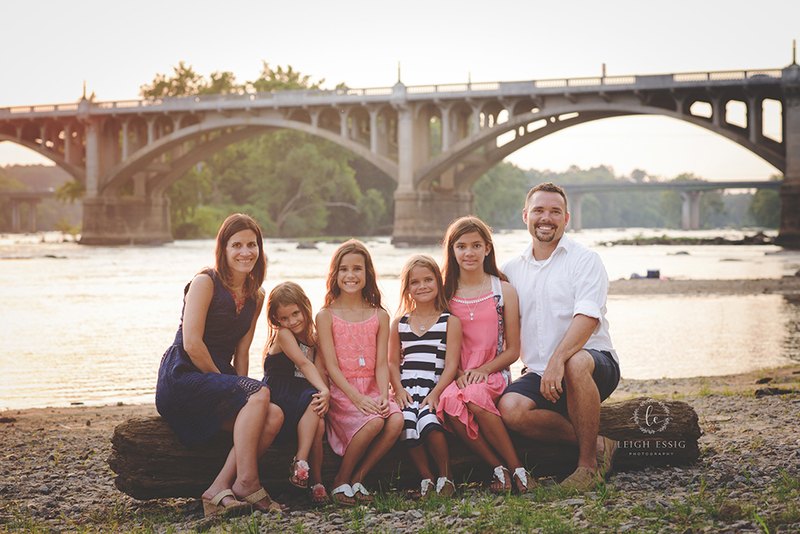 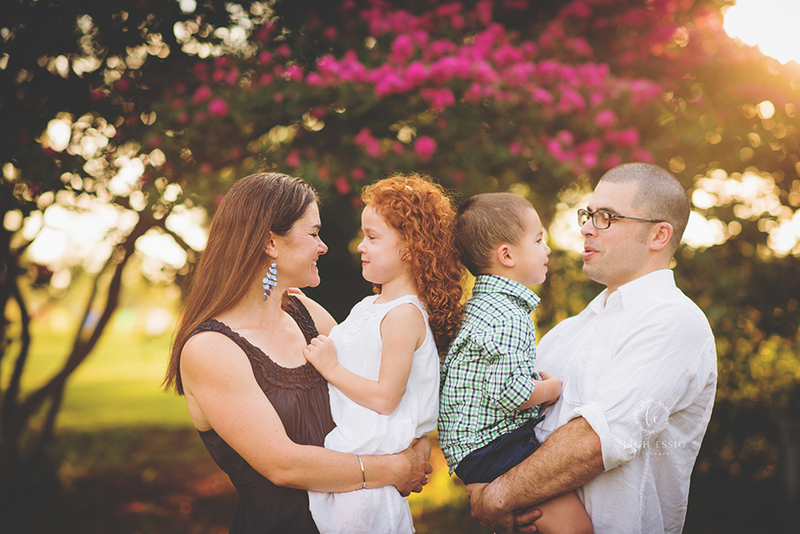 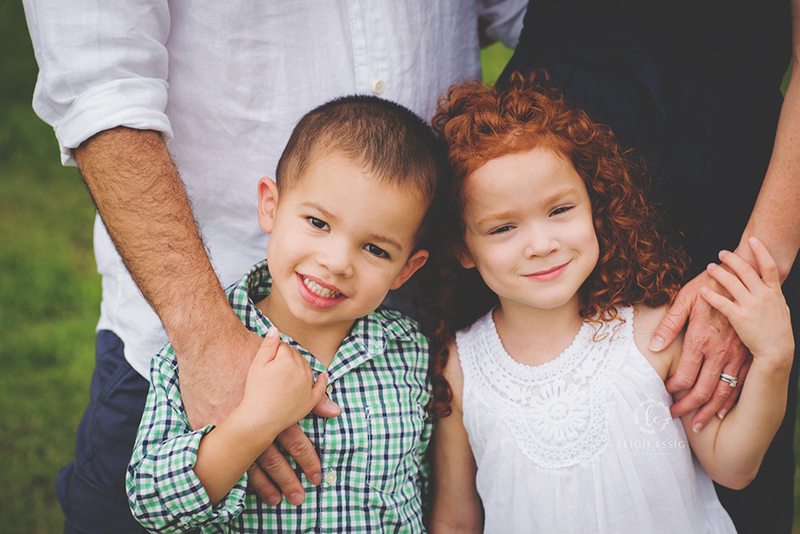 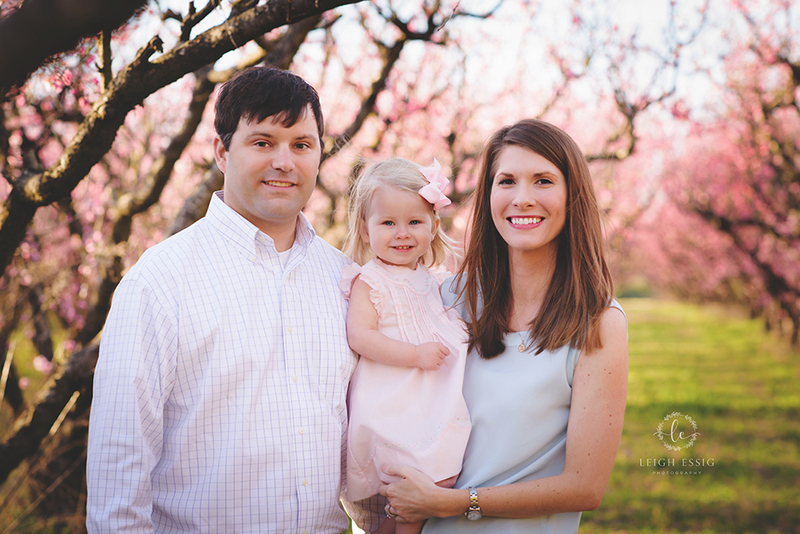 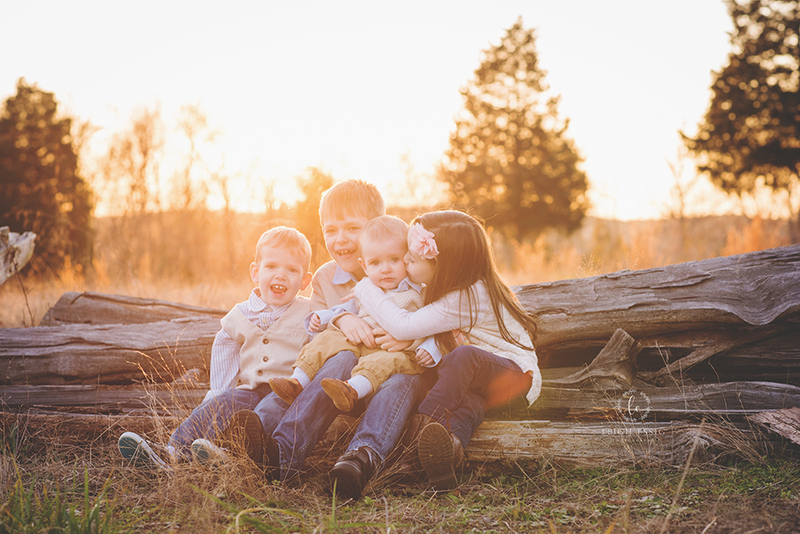 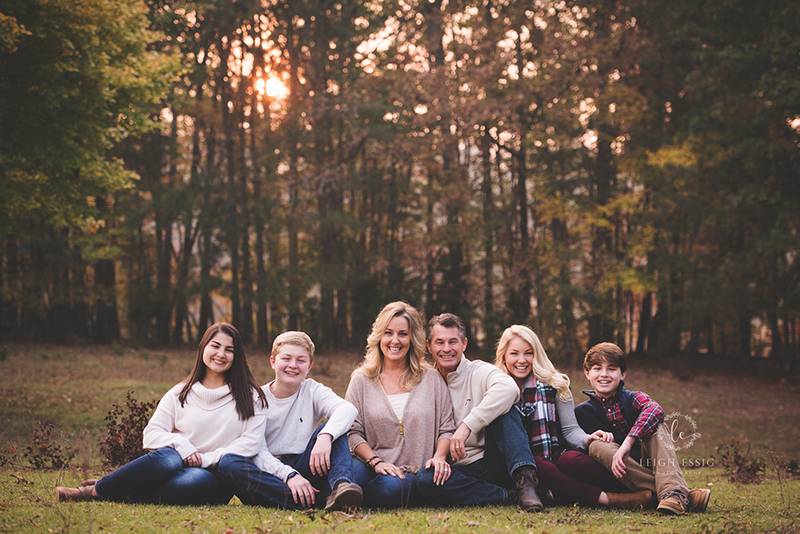 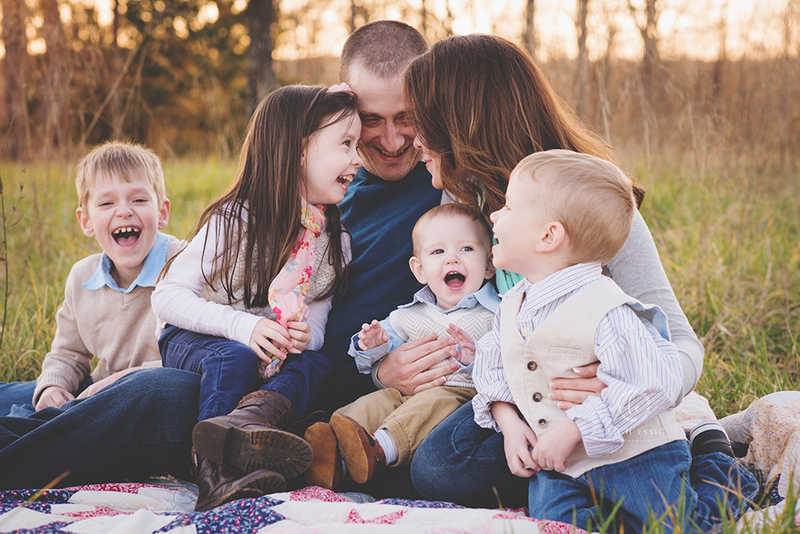 I currently book full family sessions on location. 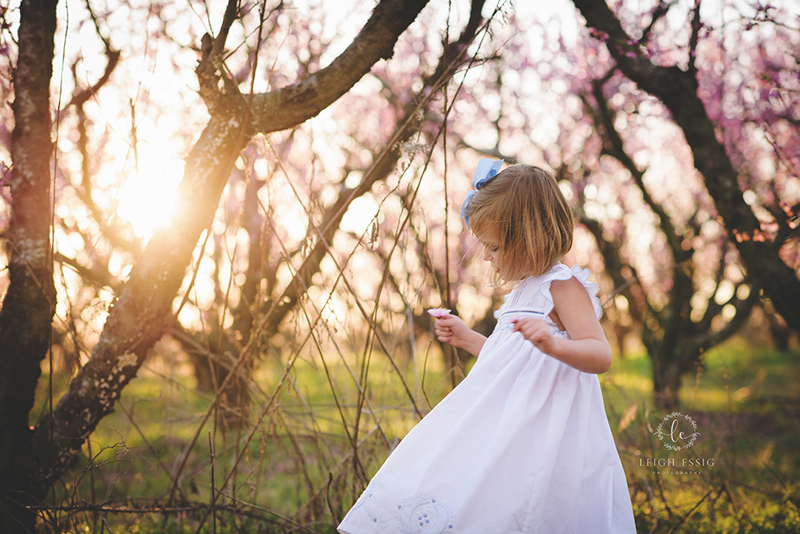 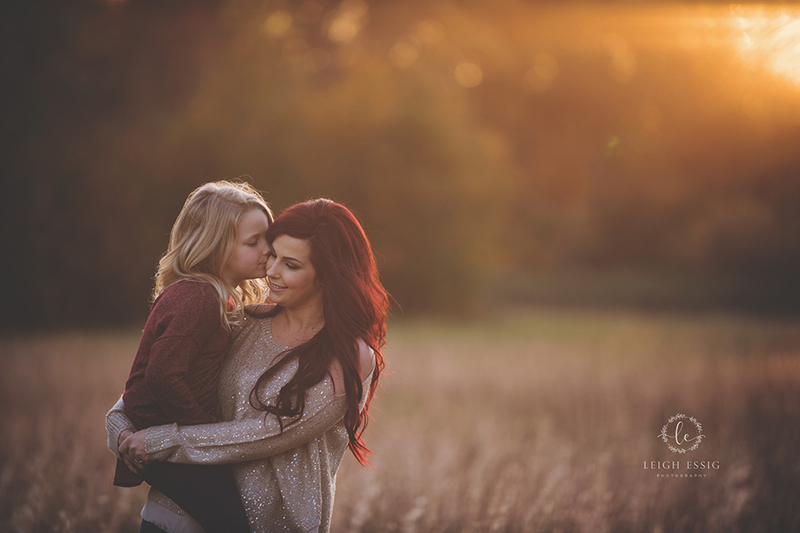 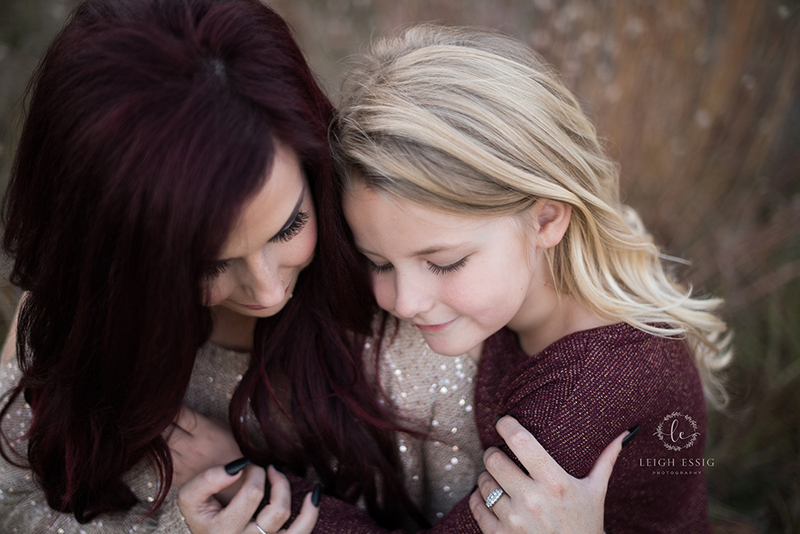 I also offer seasonal mini-sessions a few times a year. 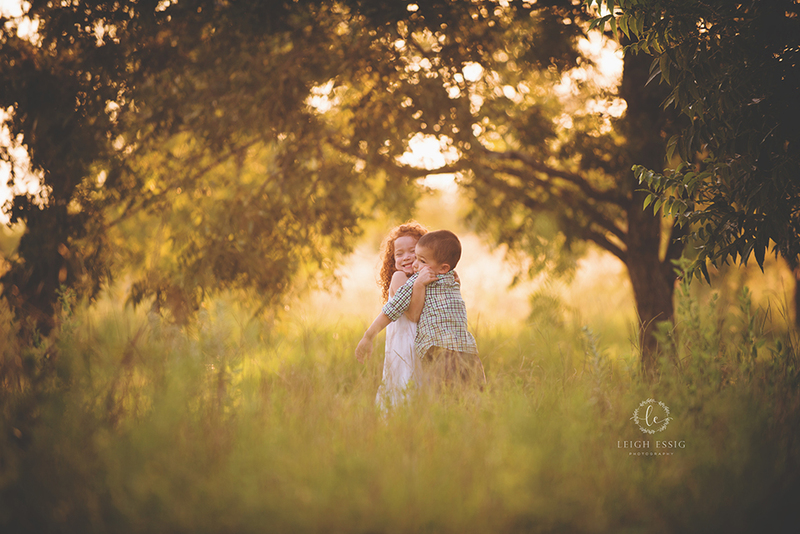 Please join my mailing list for updated information on mini-sessions.